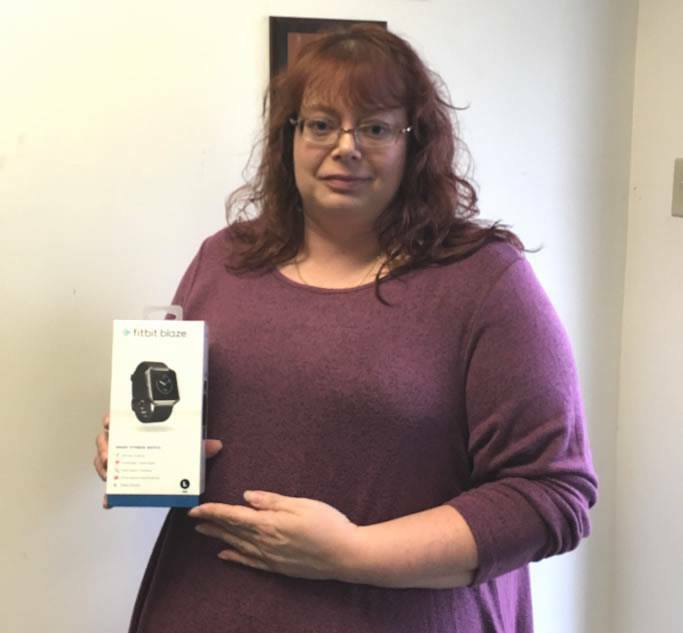 Congratulations to the winner of our New Year's Fitbit Giveaway...Cathy from Grove City! In her entry, Cathy tells us, "I have a genetic condition that causes me to get blood clots. I am trying to be more active to help prevent these, and the Fitbit would really help me keep track and be more motivated. We recently lost my mother, and I need to be around and healthy for my father and my kids. Thanks for the opportunity to win Logan Services!" Thank you, Cathy, for sharing your story with us. Your family is in our thoughts, and we hope that you have a healthy and happy new year with your new Fitbit Blaze!